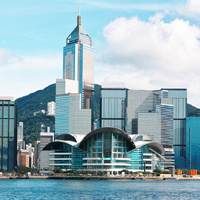 Hong Kong’s retail rebound, which began in 2017, is continuing this year, with the sector surging well into double-digit growth for the fifth consecutive month. The momentum is building and at this rate the sector could be on track for record results, according to forecasts by PricewaterhouseCoopers (PwC). 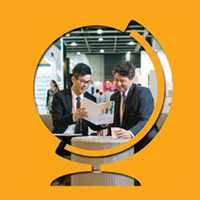 “With the current pace of growth, Hong Kong’s retail market is set to surpass its 2013 peak of HK$494 billion by 2020,” said Michael Cheng, Asia-Pacific and Hong Kong/China Consumer Markets Leader for PwC. 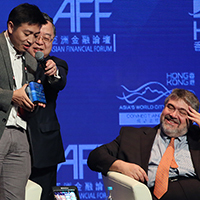 All-time-high visitor numbers from the mainland, combined with a robust wealth effect, improved consumer sentiment along with new infrastructure initiatives “all contribute to a positive outlook for the local retail sector”, he added. 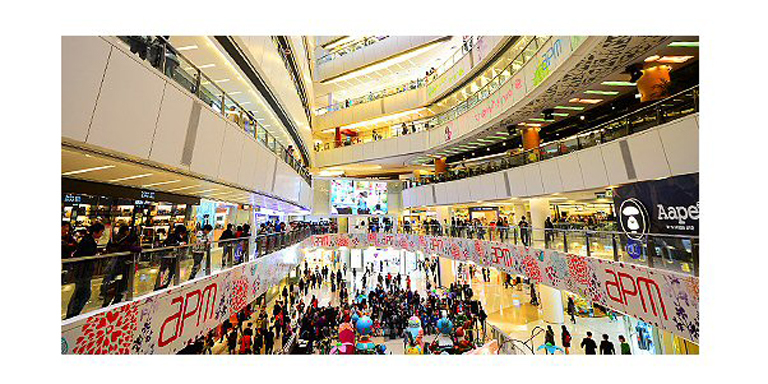 And it’s not only Hong Kong’s legendary shopping that is drawing crowds to the city’s malls and high-street precincts. Today, it’s all about the experience. 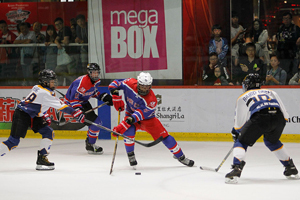 Some Hong Kong shopping malls have long offered an ice rink as an attraction – including MegaBox in East Kowloon, which has the city’s first international-sized rink, Mega Ice – but now there are a host of other entertainment options to discover. Recent openings include Speedway Diner at Kowloon City Plaza. 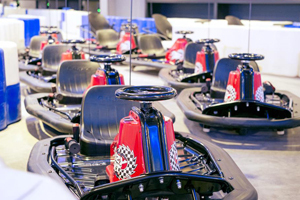 At Hong Kong’s first go-kart-themed eatery, patrons can enjoy American-style burgers and shakes (or a craft beer if you will), then hop on an electric kart to zip their way around the venue’s specially designed indoor track. 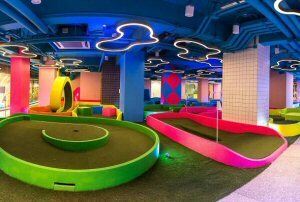 At Fashion Walk in Causeway Bay – best known for its designer labels – shoppers can now also try their skill at the city’s first indoor mini golf course. Strokes, which opened in January, is a fun, 8,000-square-foot venue offering two nine-hole mini golf courses, a menu of healthy, low-carb dishes and a choice of cocktails, wine and beer. Among other innovative concepts, United States fashion brand GUESS recently teamed up with Alibaba Group to unveil in Hong Kong what both companies consider the future of fashion: AI (Artificially Intelligent) shopping. 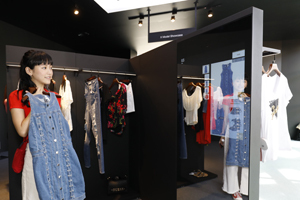 The FashionAI concept store debuted as a pop-up within the campus of Hong Kong Polytechnic University in July, showcasing “smart mirrors” which display product information on garments shoppers show an interest in; mix-and-match recommendations by a virtual assistant; and the latest e-payment methods. “FashionAI embodies our thinking of what the future of fashion retail could look like and an exploration of using technologies to better understand and cater to consumers’ fashion needs,” Alibaba Group Vice President Zhang Zhuoran said. 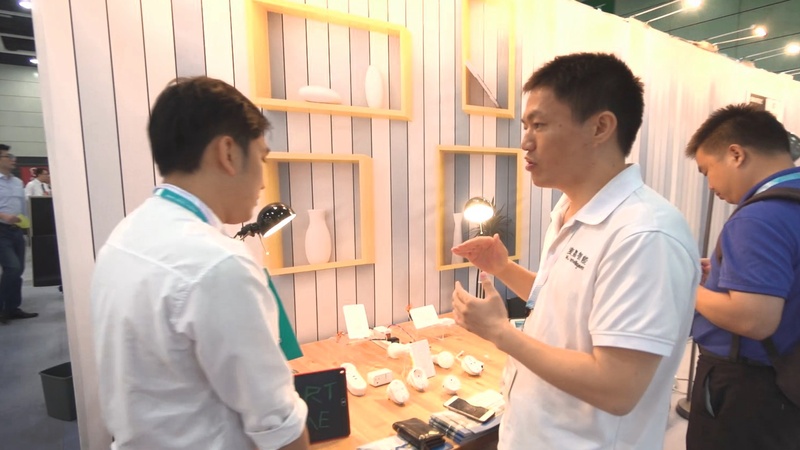 Besides providing a seamless shopping experience for customers, the technologies showcased will also help brands better use analytics in ordering and maintaining inventory. Victor Herrero, CEO of GUESS, said brands needed to innovate to future-proof their offerings. 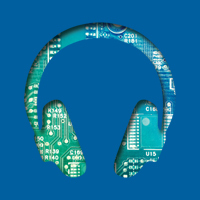 “As technology changes how we interact, it also affects how we shop. As our customers evolve, it is critical that we evolve with them,” he said. GUESS expects to rev up its stores with FashionAI technology in the near future, with an eye on Hong Kong and the mainland as first stops. 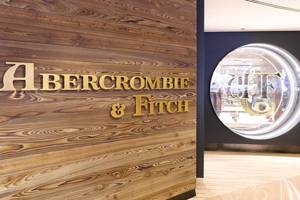 Hong Kong’s revitalised retail scene has drawn American brand Abercrombie & Fitch back with a new flagship in Harbour City, Tsim Sha Tsui, the first of its revitalised concept stores to open outside the US. Even successful online retailers are taking up physical space in Hong Kong, further adding to the dynamism of the city’s shopping scene. For as Terence Chan, Head of Retail at professional-services firm JLL, noted: "An online presence is important for any retailer, but e-commerce doesn't replace the shopping experience and enjoyment provided by physical stores." Much more is yet to come. Headlining the highly anticipated future offerings is K11 MUSEA, an innovative museum-retail concept by New World Development, slated to open in 2019. The 10-storey K11 MUSEA will house an extensive selection of international brands – many of which will be flagships – curated to offer visitors the best-in-class immersive retail experience. The 3 million-sq-ft art, retail and design district at Victoria Dockside in Tsim Sha Tsui will also feature a rotating world-class art collection, one of the world's largest living walls, a one-of-a-kind outdoor amphitheatre space and a 7.5-metre-high LED screen. 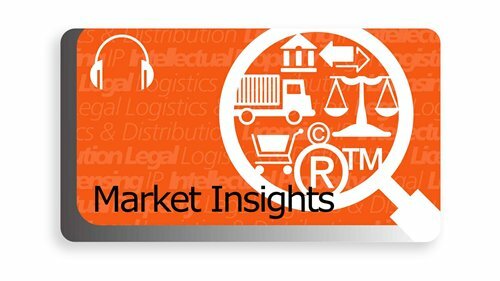 With so much happening, JLL’s Mr Chan said a window of opportunity for retailers was open – but not for long. "The inbound tourism market has started to pick-up,” he said. “Another boost to the sector will take place with the opening of the Hong Kong-Zhuhai-Macao Bridge. 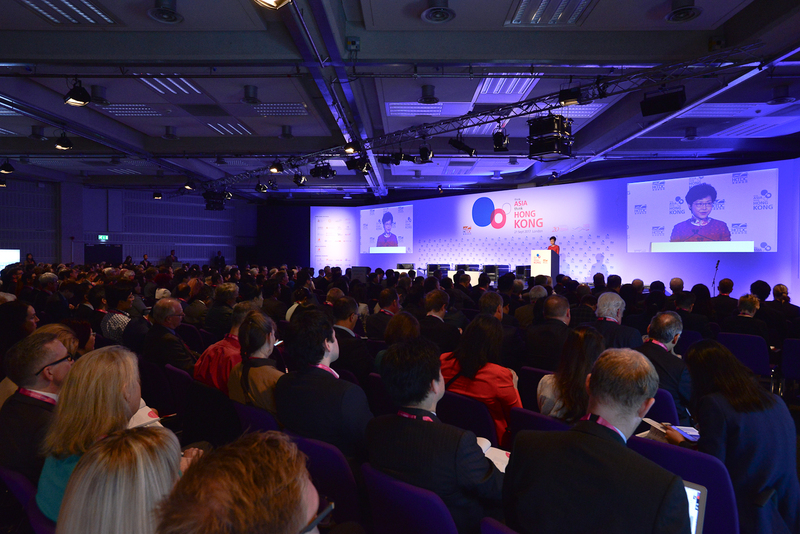 Retailers who are looking to expand into bricks and mortar should act now."